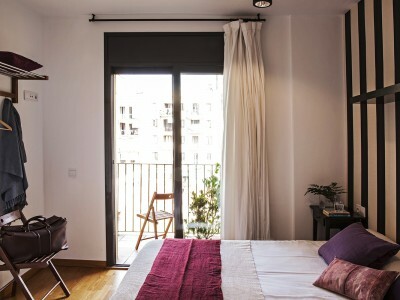 So, your flights are booked and your trips and excursions have been organised… now, you just need to find your short-term rental apartment in Barcelona. 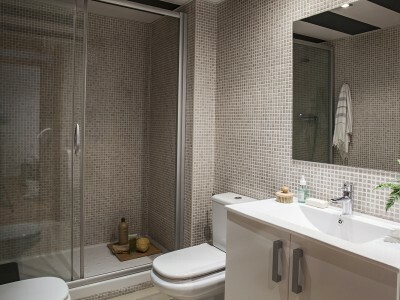 Fear not, we have you covered! 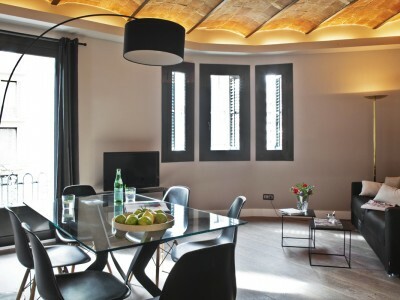 Booking an apartment in Barcelona means that you can spend more time with your group and enjoy homely feeling of social space. 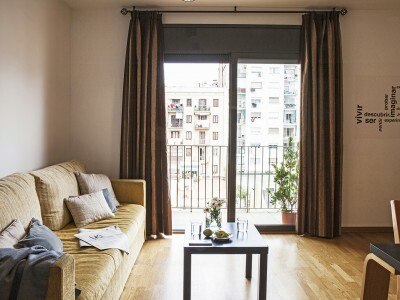 Our extensive network of high-quality apartments concentrated in the centre of Barcelona fit the bill, and you will be sure to find what you are looking for.